This workshop will help newly appointed post holders in the Scout Troop (SPL/PL/APL/Other Troop Level Appointments) for 2017 with their new leadership roles. Materials on troop organization, leadership, teamwork, motivating others, conflict management, planning etc. will be covered during the ASLW. 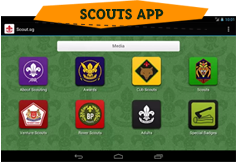 This will serve to revise and build on the knowledge for Scouts who have previously attended a Scout Leadership Course (SLC) and for Scouts who have not attended a SLC, this will serve as an introduction to leadership in a Scout Troop. 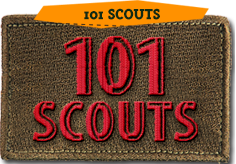 Eligibility: Newly appointed post holders (SPL/PL/APL/Other Troop Level Appointments) in the Scout Troop for 2017. While participants should have preferably attended a SLC, we also welcome post holders with no prior SLC attendance. For any query, please feel free to contact Christopher John at red77flame@gmail.com or at 8127-1876.